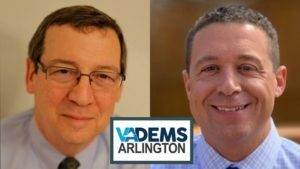 Below is an email sent by Arlington Democrats Chair Jill Caiazzo on Feb. 10 referencing the turmoil roiling Richmond and what our path and goals are moving forward. We're adding it to The Voice in case anyone missed it. 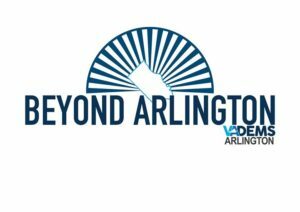 To that question, Arlington Democrats, I say NO. I will not allow the failings of individual leaders to dampen my activist spirit. I cannot — there is simply too much work to be done to achieve a fairer, safer and more prosperous Commonwealth. The stakes are too high. As in early 2017, I am once again picking myself up and dusting myself off. Two steps forward, one step back: it's time for the heart of the Democratic Party — its local activists — to keep moving forward again.